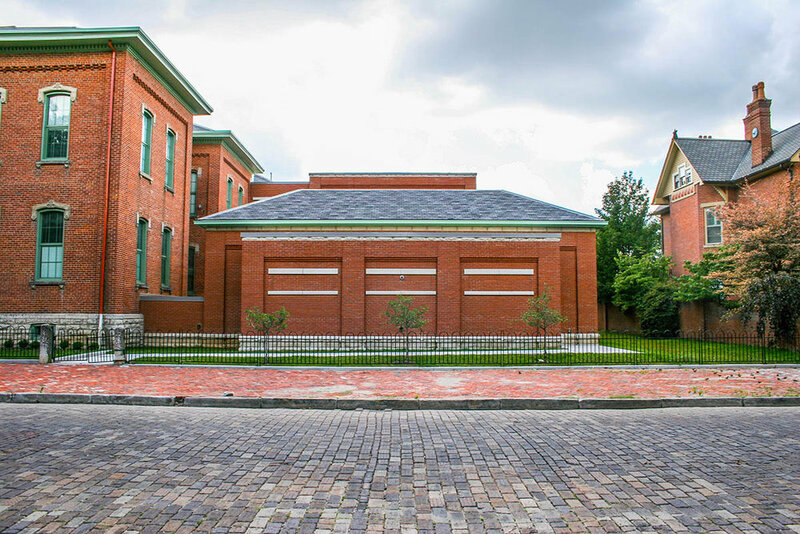 Schooley Caldwell was the Design Architect for the $11.2 million renovation and addition at Stewart Elementary, a historic school in German Village originally built in 1874. 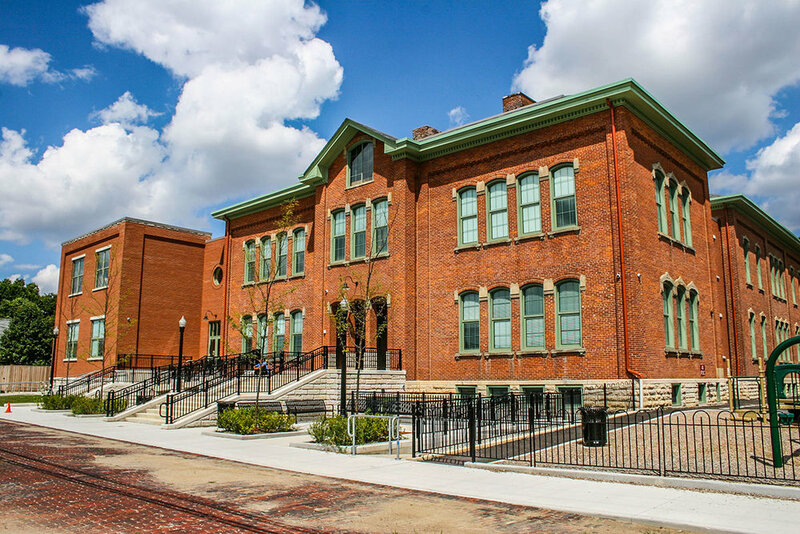 The building was already in dire need of upgrades and repairs even prior to a 2010 fire that closed it temporarily, and so the Columbus City School District decided to fully renovate the 28,000 SF building and construct an 18,000 SF addition. The renovated and expanded Stewart Elementary now features many amenities that it didn’t previously have: interactive technology in the classrooms, new HVAC systems, an elevator, a gymnasium, a computer lab, dedicated space for art and music classes, and a video surveillance system. 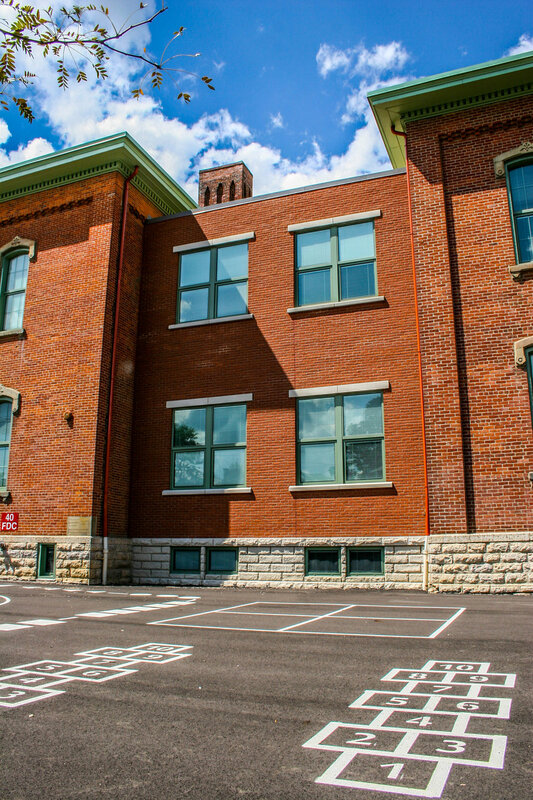 Stewart Elementary now functions as any other modern school, in a beautifully restored and charming historic setting.